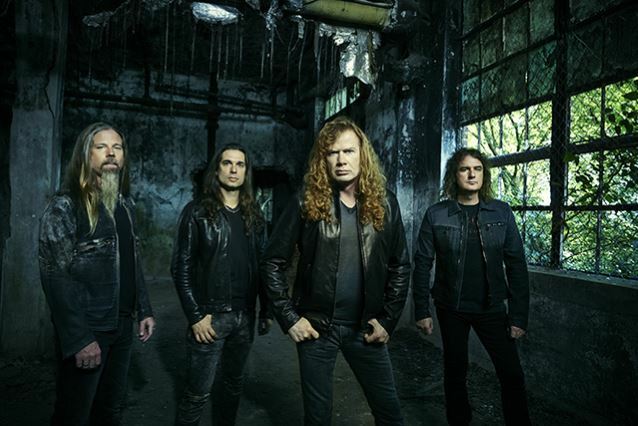 Megadeth released the first official promotional photo of new lineup. You can see the photo below. 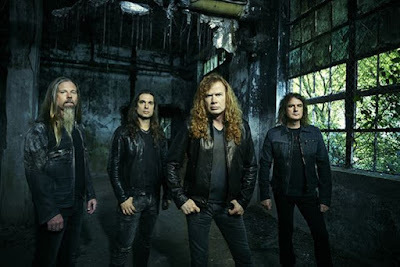 The new lineup is Dave Mustaine (guitar and vocals), David Ellefson (bass) Lamb Of God drummer Chris Adler and Kiko Loureiro (guitar).